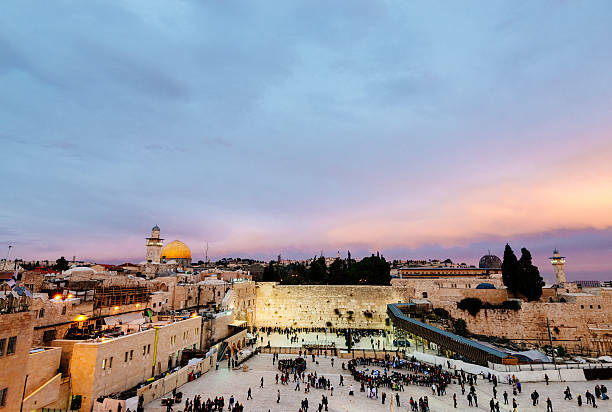 During the nine days we are longing for Yerushalayim. So too, was one young man from Leiden, Holland. About a month ago, we received a request from a young man located in Leiden Holland asking to join AH’s Chavruta project. As we began to explore his background with him, he told us, his mother was Jewish, but not his father; that he remembered one thing--etched in his memory--his mother standing, crying and praying in the direction of Jerusalem. Other than that he knew little or nothing about Judaism. The oldest complete Talmud Yerushalmi is known as the Jerusalem Talmud, also known as the Leiden Talmud. The manuscript was written in 1289 CE. The manuscript is also the only surviving complete (non-printed) manuscript of the Talmud Yerushalmi. The manuscript received its name from the University of Leiden in Holland where it has been kept since the nineteenth century. (Information taken from Wikipedia.) We don’t know which merit caused this young man to return: a drop of his mother tears or a drop of the Sofer’s ink used to complete the Yerushalmi Talmud? Recently Rav Raanan travelled to Los Angeles to thank many of AH’s financial supporters. 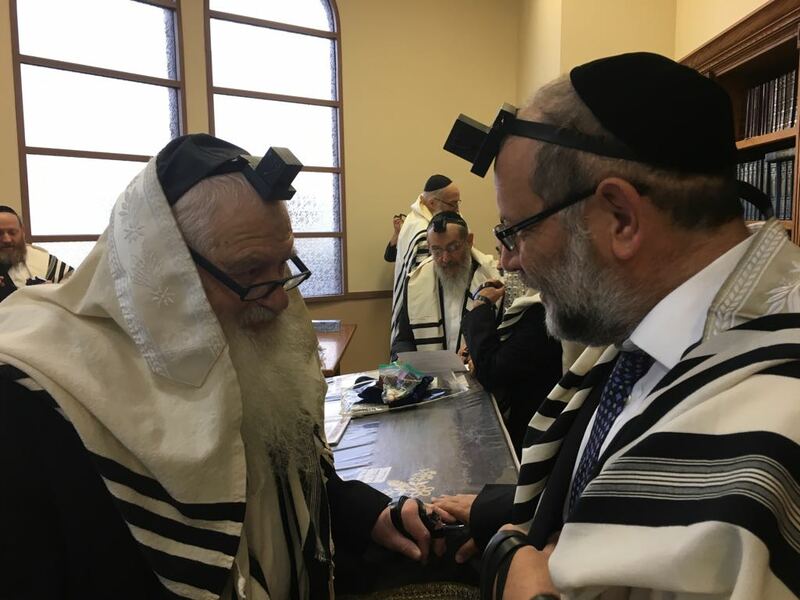 After Shacharis davening one morning, Rav Raanan “ran into” Rabbi Uri Zohar (formerly actor/singer, who became religious and now does Kiruv work). They discussed their shared concern: hundreds of thousands of Israelis living in Los Angeles who are disconnected from their Jewish roots and from Israel. Rav Zohar asked: “what can we do”? And suddenly he looked at Rav Raanan and answered is own question. 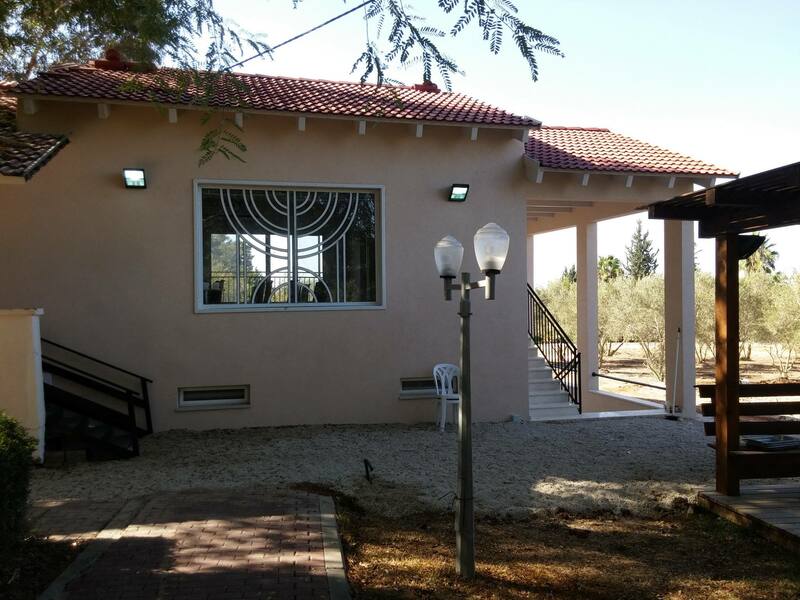 “Rav Raanan get to work: connect them to AH’s Chavruta project”! What do Israeli Communities have in common with Charleston, SC? What do Moshav Ben Ami, Kibbutz Matzuba, Kibbutz Kvar Am, Modi'in, Kiryat Sefer have in common with Charleston, South Carolina? They all completed various Talmudic and Mishnaic Tractates! AH held tens of “siyumim” from Dan to Be'er Sheva (from far north to the South of Israel) and in South Carolina: Kibbutz Ben-Ami (near Nahariya) completed Tractate Bava Batra; Kibbutz Matzuva (north of Nahariya near Lebanese border) completed Tractate Avos; Kibbutz Gvar’am (in the South not far from Ashkelon), completed Tractate Rosh Hashana; AH’s community in Modi'in (central Israel) completed ten different tractates studied by boys who were learning Talmud for the first time in their lives; and finally the completion of a tractates learned through our Chavruta project between residents of Charleston, South Carolina and chavruta volunteers from Kiryat Sefer who had been learning together for six months!!! Yashar Koach to all!! What is Kela’im? It is the Jewish law that forbids grafting and planting different types of fruit trees together. If such trees were planted they must be uprooted! 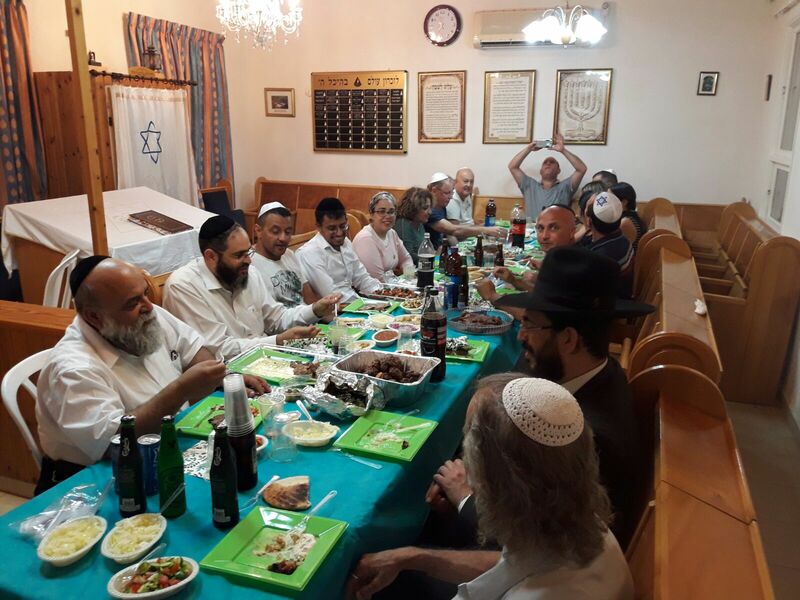 AH learned this Halacha with 45 Israeli farmers for six months and then celebrated the completion of their learning at the home of Rav Kanievsky Schli’ta who told the participants, even if you have to uproot those trees you can do it with a smile because "today it is possible to survive by vegetables only." 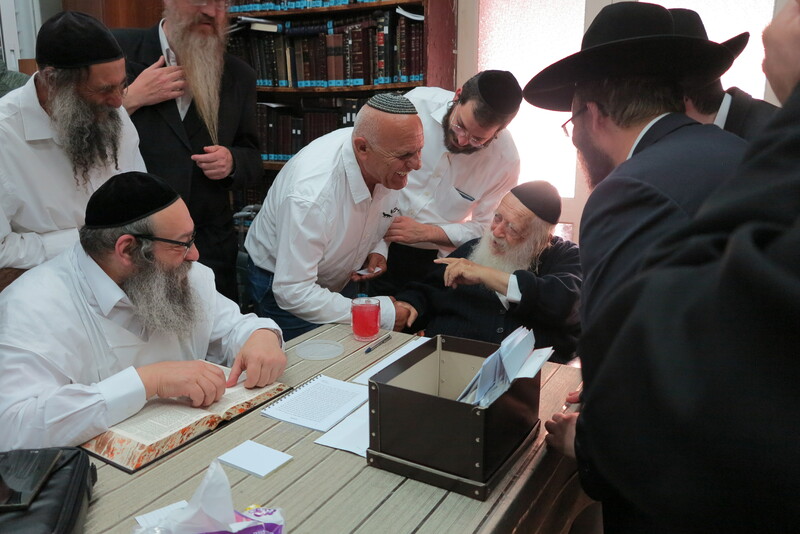 Rav Kanievsky instructed the farmers and AH volunteers: "This prohibition should be publicized in every settlement in the Land of Israel.” And, in Elul, G-d willing, AH will hold seminars all over Israel, teaching this most important Mitzvah to many more Israeli farmers! Do something meaningful on your vacation: visit our Schuls, join their Minyans, connect with the wonderful people in these communities, giving them great hisook and support to continue their amazing efforts. This will be the preface to our magnificent project of holding Yomim Noraim davening in these communities all over Israel.